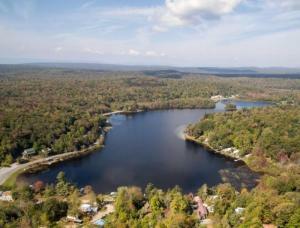 Lake Houses for Sale near the Adirondacks | Coldwell Banker Arlene M Sitterly Inc. This well maintained year round home has lots to offer you! The large front porch leads to a large living room, dining room, working kitchen, 1st floor laundry, 4 bedrooms, 2 baths, an additional 1st floor room for another bedroom or office/den, and a finished walkup attic, perfect for a master bedroom suite, family room, or even bunk room for the kids. 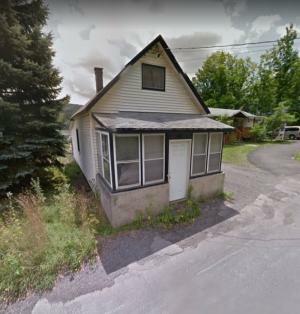 Close to town for dining and shopping, Schroon Lake beach, boating, fishing & snowmobiling, area skiing, Great AirBnB rental potential. A must see! 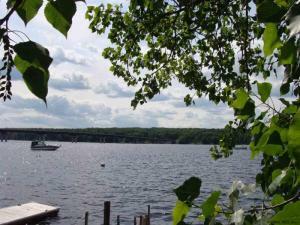 Wonderful opportunity to own property on Hedges Lake! 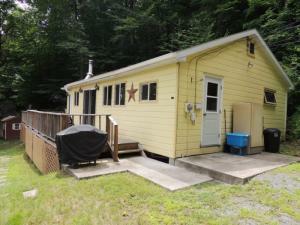 Camp set back from the lake and includes a 10' X 20' direct lake access including a dock! 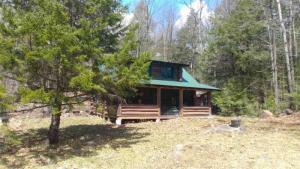 Nicely kept cottage with lake views yet private! Boat not included, but could be negotiated after the sale! This sets up the whole lake experience! 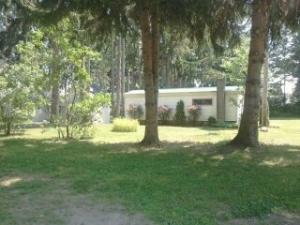 Raised Ranch with generous set back on nice lot. 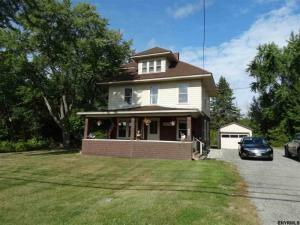 Three bedrooms, two full baths, living room and family room with fireplaces. Option to join Fairview Association to have beach rights. Association includes beach rights, option to be included in dock rotation for additional fee, additional canoe & kayak rack rental. 3 private lots and offered "Fully Furnished". 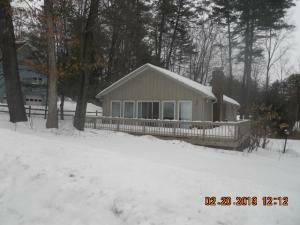 Short walk to lake and direct Snowmobile Trail access - deeded lake rights. 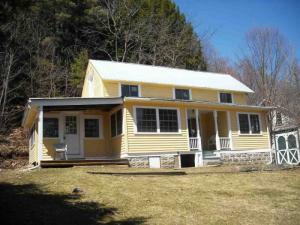 Home has been completely remodeled, newer kitchen, bath, newer metal roof & new windows. Heated by thermostatically controlled propane heat. New insulation in attic. 4 paddle fans, 100 A electric. Two outdoor sheds (one just redone), beautiful pine walls. Deck with electronic awning. 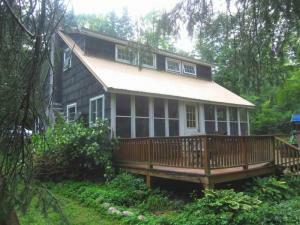 15 mins to downtown Saratoga Springs. Plenty of parking for cars and toys.